This is a very large bowl, perfectly suitable for bread, salads, pasta etc. 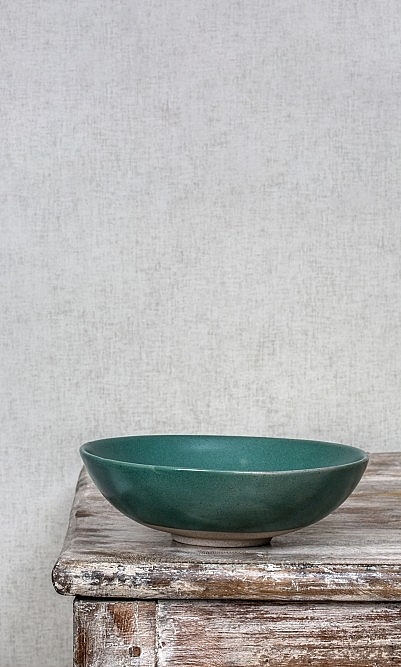 Coloured in a beautiful green sage glaze. 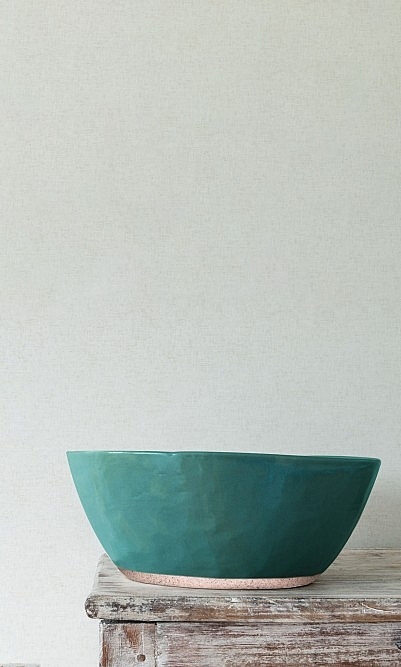 The bowl is hand made, the shape is organic and intentionally uneven. W34cm H14cm.